Get back to nature in Animal Crossing™: Pocket Camp, the new Animal Crossing mobile game where you take on the role of campsite manager! You're in charge, so you can decorate your own campsite however you like! Make it fun, make it cute, make it sporty—it’s up to you to craft the kind of furniture and amenities that will make your camp a must-see for animals visiting the area. Animal Crossing: Pocket Camp delivers on the brief, daily getaway I hoped it would, while also making some welcome changes to the franchise’s formula. 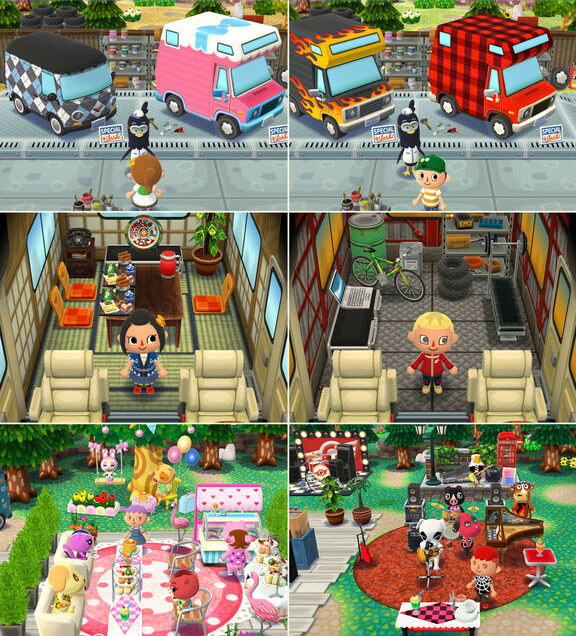 Limitations like an always-online connection and frequent loads can make the on-the-go experience occasionally frustrating, but I continually found reward — both literally in-game and metaphorically — in working toward building a better campsite. 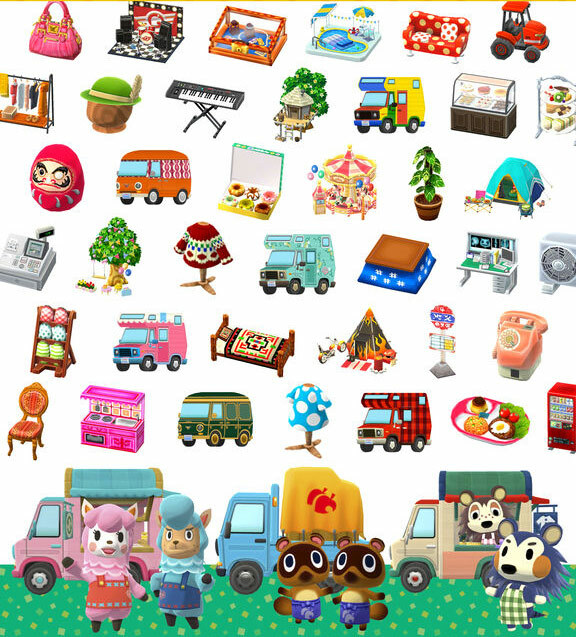 Assuming Nintendo adds new animal campers, furniture, and clothing; allows for more expansions to your RV and (hopefully) the Campsite; opens up additional islands; and introduces holiday events to go along with the changing seasons, Pocket Camp will be a fantastic Animal Crossing game for years to come. There's not a whole lot about Animal Crossing: Pocket Camp that is surprising. It's a pretty run-of-the-mill, freemium crafting game, but it just so happens to be made by Nintendo, which means it has pretty amazing production values. We go way more in depth with how to actually play the game and how to maximize its free to play elements in our series of guides, so if that's the kind of thing you're into, start here at our beginner's guide. Nintendo has once again worked its magic to release a smartphone title that is vastly superior to the average game release on Google Play and iOS platforms. 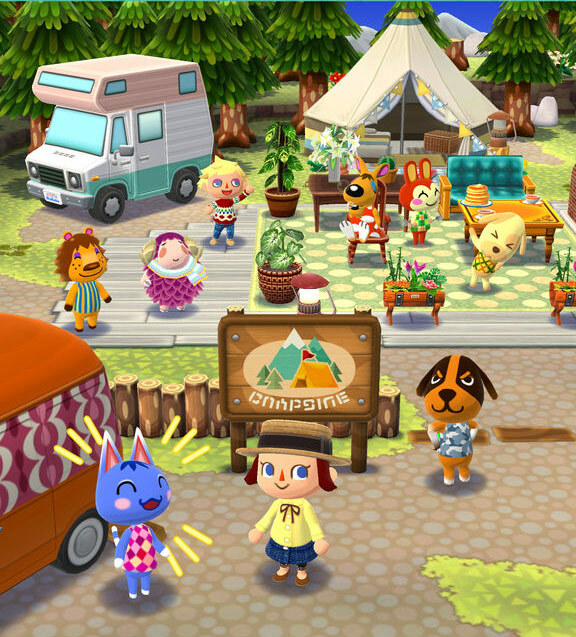 Even as a free-to-play title, Animal Crossing: Pocket Camp goes above and beyond expectations; it’s certainly a great introduction for first-time players thanks to the charming and accessible design. 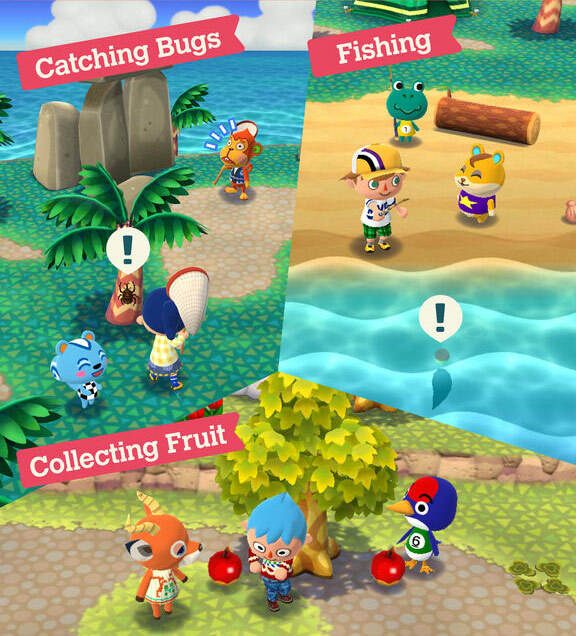 Animal Crossing: Pocket Camp has the same AC aesthetic from previous games. This means a lush 3D rendered world that's full of bright and vibrant colors and cute animal character models. If you've played previous AC games, then you'll feel right at home. How do you do Animal Crossing Pocket Camp? Do you have a favorite animal brosephine? Any tips for readers or notice anything cool salt lick? Go ahead and share your ID below if you want to and happy animal puns and all the collecting fun to you! You can visit little islands and beaches around your campsite, with little being the keyword here - there isn't much to see or explore. On each of these islands and beaches you can either catch bugs or go fishing. Both bug catching and fishing is a breeze - simply tap on the animal you wish to catch and tap the screen when the word "TAP!" appears. It could not be any simpler, and missing out is rare. You can also collect different fruit and seashells. 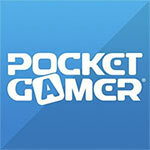 The game looks as charming as ever, with great production values and a workable control system. Technically everything is free, if you want to work for it… …but the game does its best to tempt you into spending real money for almost every action. 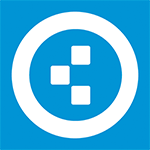 The lack of an open world map, and very limited tasks, greatly reduces the appeal. Animal Crossing: Pocket Camp is a simple and effective time-killer that doesn't push its free to play elements in your face. Animal Crossing: Pocket Camp has a lot going for it and does a lot right. It has some elements that looks really promising and can take the whole franchise in exciting new directions in the future. However, a lot of the soul of the franchise has been removed by becoming too punctual and predictable. The player knows exactly everything that is going to happen at exactly every time of the day. Animal Crossing: Pocket Camp isn’t the perfect mobile iteration of the series that we wanted, but it’s great for a smile throughout the day. Animal Crossing: Pocket Camp ha comenzado su recorrido con buen pie y una mejor acogida. 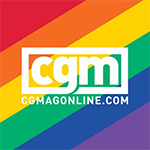 La apuesta por la decoración es firme y atractiva y el ritmo de las misiones es adecuado, pero hay que tener claro que no es un Animal Crossing tradicional sino un juego pensado para sesiones cortas con objetivos claros y repetitivos. Ahora queda ver cómo crece y evoluciona. 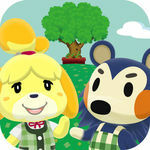 Animal Crossing : Pocket Camp est un free to play honnête dans lequel vous ne vous sentirez pas obligé de passer à la caisse. Il reste toutefois très redondant dans ses mécanismes et les lieux explorés, ce qui nous poussera à le conseiller surtout aux joueurs désireux de n'y consacrer que quelques minutes par jour et d'y jouer sur quelques semaines. 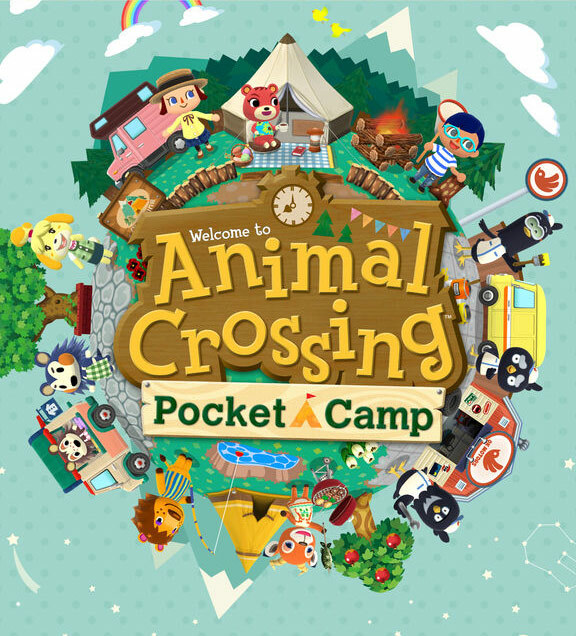 Animal Crossing: Pocket Camp è quanto di meglio può chiedere un fan della serie da un’app per smartphone. È incredibile come il gameplay si adatti perfettamente alle logiche di un dispositivo mobile: possibilità di interagire facilmente con gli altri giocatori, tanti obiettivi che invogliano a giocare anche a piccole dosi e un’interfaccia ottima tutta a portata di dito.